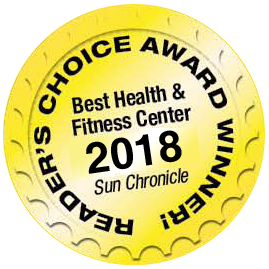 March 20th: 12:30 pm: Trainer workout! April 17th: 12:30pm: Crunch Time Workout! 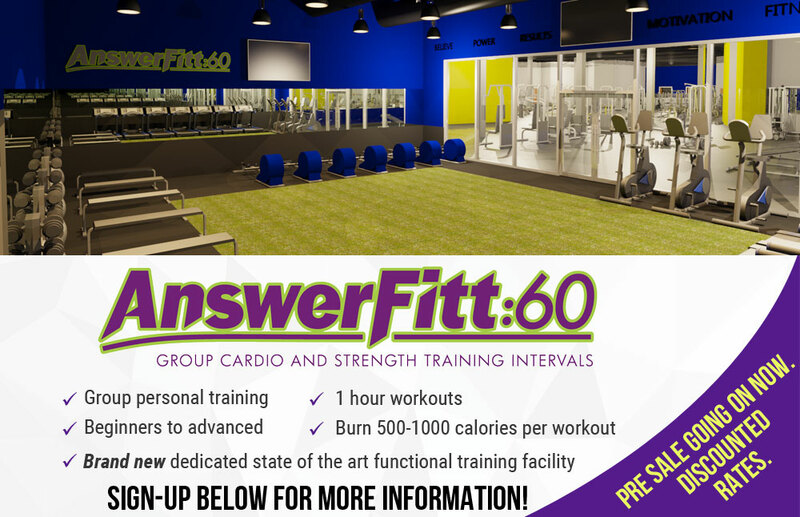 Email: john_sistare@answerisfitness.com or call us at (888) 270-3640 for more information or if you have any questions.